Production managing covers the whole production sequence, from receiving raw material, heat treating, grinding, assembling, inspection, packaging and delivery. 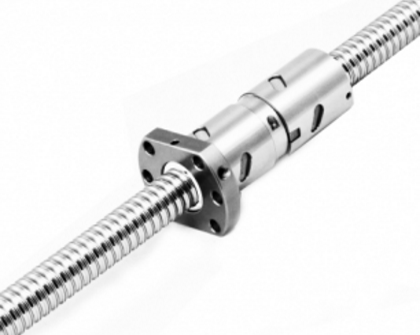 The systemized managing ensures high reliability of Ball screws. 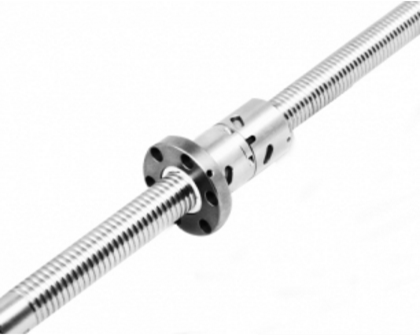 Ball screws are machined, ground, assembled and Q.C. inspected under the constant Temperature, Ensure high precision of Ball screws. 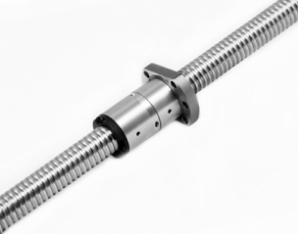 Ball screws are Alloy steels, which are well quenching and tempering treated for good rigidity, along with suitable surface hardening to ensure long durability. Balls are rotating inside the Ball screw nut to oer high working efficiency. Comparing with the traditional ACME screws, which work by friction sliding between the nut and screw, the Ball screws, needs only 1/3 of driving torque. It is easy to transmit linear motion into rotation motion. The Gothic groove shape is applied. Best contact between balls and grooves. 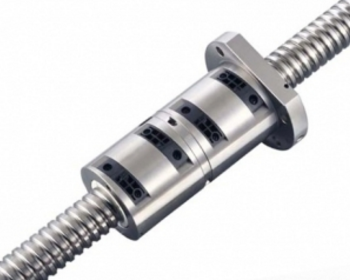 If suitable preload is exerted on Ball screw hence to eliminate clearance between the ball nut and screw and to reduce elastic deformation, the ball screw shall get much better rigidity and accuracy.